If you are wondering about ideal ways to transfer your sensitive electronic devices, this three-layered conductive bag will fulfill your protection requirements. 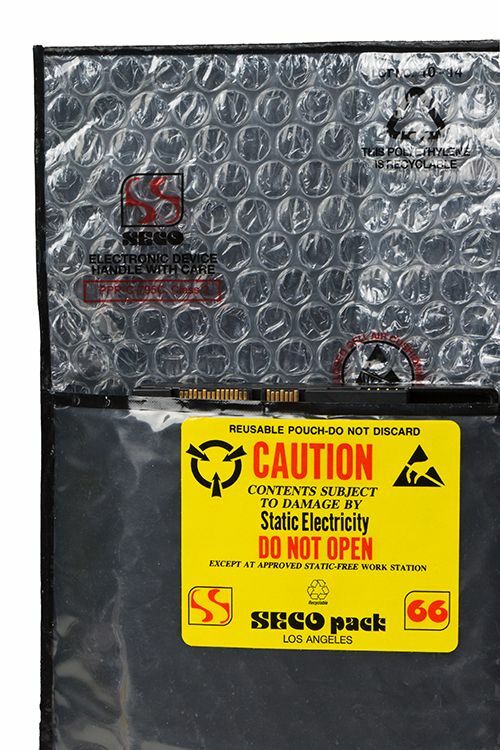 The SECO Pack 66-3 provides higher order protection from the electrostatic charges. 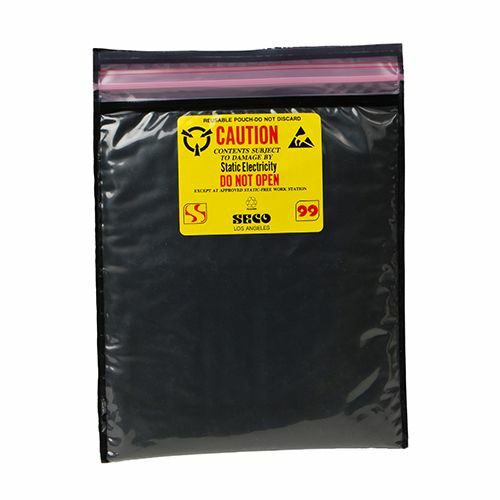 This bag is lined with carbon coating to protect your bags from electromagnetic interference. 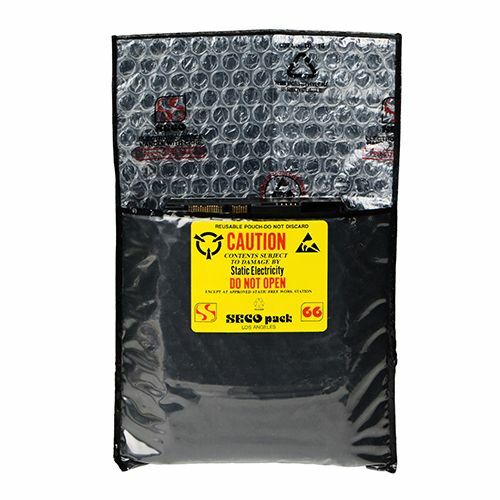 The enhanced cushioning effect is due to the additional layer. 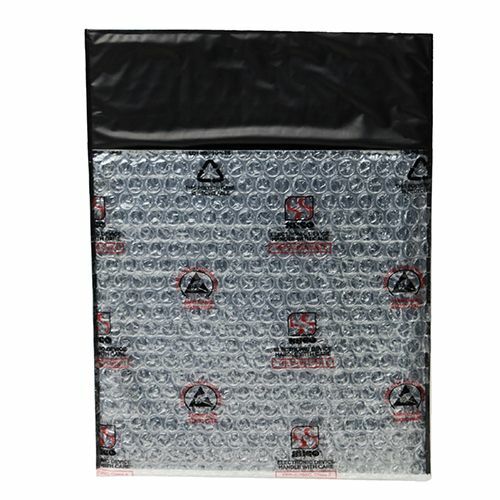 Transporting sensitive electronic devices safely is no longer an issue. 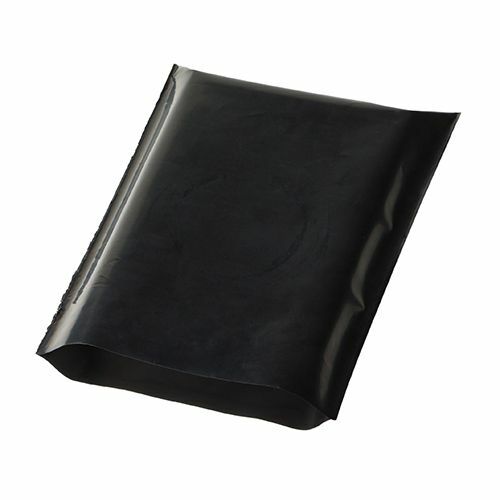 Because of its thickness, it has a greater tendency to resist puncture. 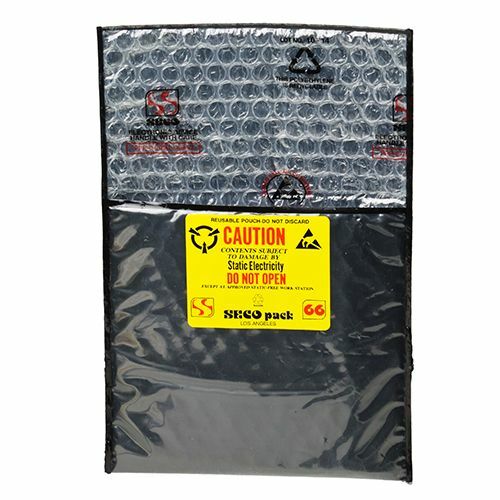 Now you do not have to worry about moving those extra-sensitive electronic devices! Our SECO Pack 66-3 is a three-layer conductive bag that provides extreme levels of protection from electrostatic charges. 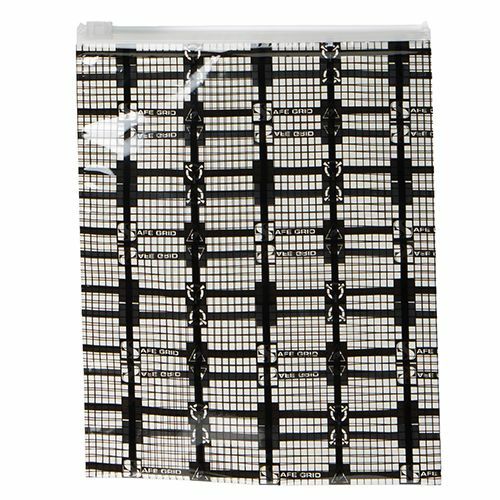 This carbon-based cushion pouch is a Faraday cage and is therefore ideal for protecting against all types of electromagnetic radiation as well. The cushioning effect is also increased with the addition of the extra layer. 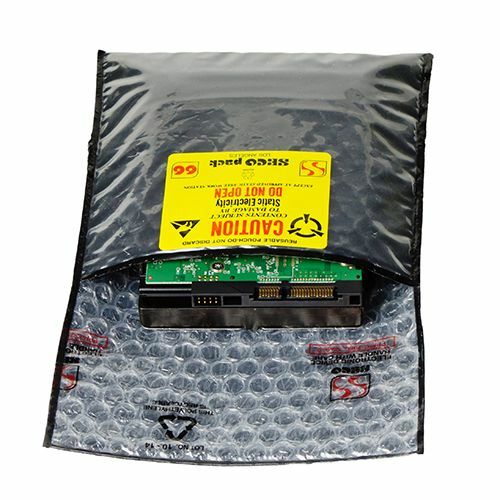 You can use this conductive bag to easily store and move your sensitive devices over great distances. 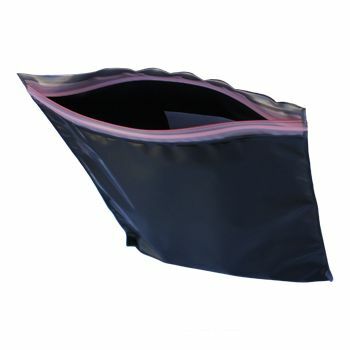 This excellent bag also resists puncture, as it has the ideal thickness.